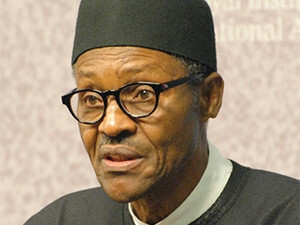 The election of Muhammadu Buhari as president of Nigeria has triggered expectation of more widespread change. From a telecommunications and technology point of view, one of the more significant changes was the appointment of Professor Umaru Garba Danbatta as the new executive vice chairman and chief executive of the Nigerian Communications Commission (NCC), the independent national regulatory authority for the country's telecommunications industry. Professor Danbatta replaces Dr Eugene Juwah, whose tenure expired in July. Professor Danbatta has vowed to address critical issues affecting the industry, including poor quality and high costs of telecoms services - particularly data services and especially for users of feature phones and Android devices. Some may argue that these types of promises have been heard before and the relationship between the regulator and operators has, for the most part, been difficult. At the heart of at times difficult interaction between operators and the regulator has been service delivery to consumers, specifically around dropped calls and network interruptions. In early 2014, the NCC made headlines across regional media when it imposed fines amounting to N647 million on GSM operators, including Airtel, Globacom and MTN Nigeria. The Commission imposed the fines because of alleged failure to meet key performance indicators for quality of service in the month of January 2014, writes Saibaworld.com. 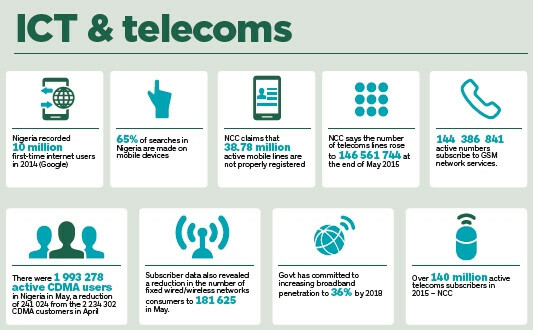 In January 2014, the NCC publically announced that it would support any subscriber who wanted to pursue legal action against mobile networks for poor quality of service. Almost a year later, in an APA news piece, the country's National Association of Telecommunications Subscribers (NATCOMS) again called on telecoms operators to compensate subscribers. Reports suggested mobile subscribers could receive up to US$ 4.5 billion in compensation. Today, with the regulator under the control of Danbatta, telecommunications firms have already presented their request for an improved regulatory environment and predictable policies via their representative body, the Association of Licensed Telecommunications Operators of Nigeria (ALTON).